Have you had enough of the Government and the NZ Transport Agency trying to bulldoze through their ugly, unnecessary and expensive Basin Reserve Flyover plan in the face of public opposition? Whether you’re a local resident, a cricket fan, or someone who wants to see Wellington develop as a modern, sustainable city, it’s time to get organised and fight back. As this Wellington Scoop article describes: http://wellington.scoop.co.nz/?p=50038, a new alternative proposal for the Basin has been set in front of the Councils and the Government by Richard Reid and Associates. We’re glad to see that organisations concerned about sustainable transport and sensible urban design are continuing to put forward alternatives to the costly, unnecessary, ugly and disruptive flyover planned by NZTA, and we look forward to hearing more about this latest proposal. Before that, please come to our next Save the Basin organising meeting. 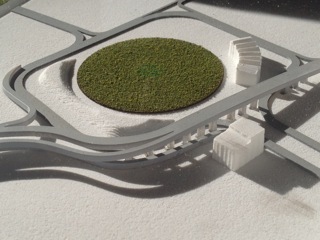 It’s on Wednesday 14 November from 5.30-7pm – please email stoptheflyover@gmail.com for venue details. And if you can’t make the meeting but would still like to help out, or would like to go on our mailing list, please email stoptheflyover@gmail.com anyway. Get in touch with us at stoptheflyover@gmail.com to find out what needs doing and how you can help! Write letters to the papers, and leave online comments on relevant articles, talking about the reasons to oppose a Basin flyover and the growing opposition at both community and local government level. Thanks to the good work of Cr Paul Bruce and like-minded colleagues, the Wellington Regional Council (Greater Wellington) has voted to re-examine all the options for the Basin reserve, thereby backing away from their previous vote in support for the flyover project. This means that neither the Wellington City Council nor Greater Wellington are in favour of the flyover that their supposed partners, the New Zealand Transport Agency, are trying to push through. On Wednesday, a meeting of the Council voted 7 to 6 in favour of a motion by councillor Paul Bruce, which stated that “in light of the decision to place Buckle St in a tunnel, the council resolves that Greater Wellington should work with NZTA and [Wellington City Council] to ensure that the full range of options for freeing up public transport movements through the Basin Reserve are on the table”. This is excellent news. The Wellington Regional Council has joined Wellington City Council in recognising that, at a time of declining traffic movements and growing concern about climate change, the flyover is an expensive, unnecessary and massively disruptive white elephant. Now we all need to work together to get that message through to NZTA and to the Government. 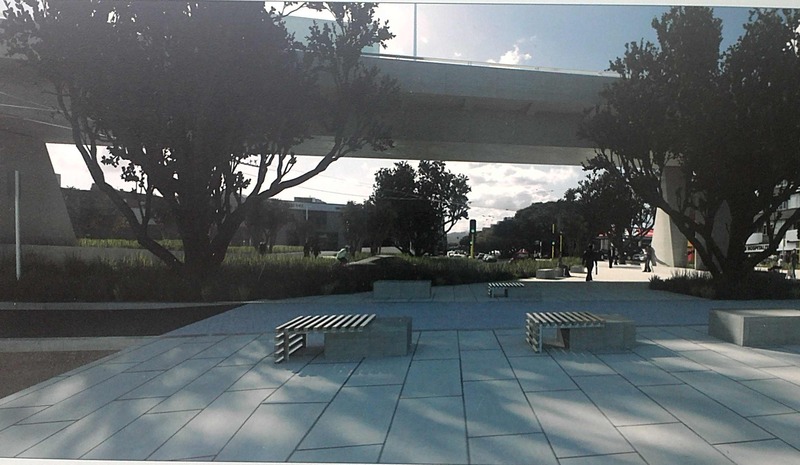 Wellington Scoop: A second alternative to the flyover, and a change of heart by the Regional Council – the material about the new option developed by Richard Reid and Associates is particularly well worth reading.